Stewart and Cedar Anderson of Byron Bay, Australia have made history and are fast becoming legendary. 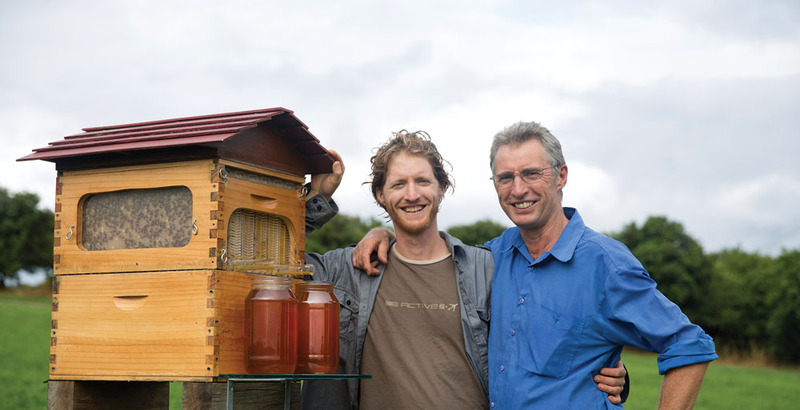 The father and son team have invented the Flow™ Hive and launched a crowd funding campaign on Indiegogo to raise the money needed to begin mass production and distribution of their invention. As this article was being written the campaign, whose original goal was to raise $70,000, had raised over six million dollars and contributions were still rolling in. With many days left in their 45-day fundraising campaign, Stewart and Cedar are disproving the long-held belief that one will never strike it rich through beekeeping. According to a Flow Hive media release, “the Flow Hive Indiegogo campaign is the most successful crowd funding venture ever launched outside the U.S., with contributions from 116 countries.” In dollar value, the U.S. is by far the largest contributor followed by Australia, Canada, and the U.K. As a result, plans are afoot to establish a Flow Hive manufacturing facility in the U.S. in order to reduce shipping costs to the Northern hemisphere. This invention is so new that with the exception of the inventors and a small number of beekeepers who over the course of the last three years were involved in product testing, nobody has used this harvesting method before (though by the time you read this the first production models will likely be in use). Thus what follows is what I have been able to learn about the Flow Hive and my initial thoughts on the subject without the benefit of direct experience. The Flow Hive allows the beekeeper to harvest honey without opening up the hive and with minimal disturbance to the bees. 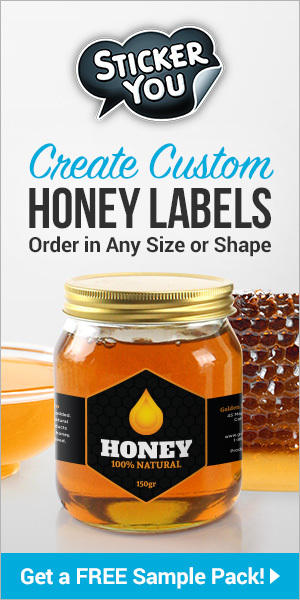 The system utilizes a wooden honey super that is the same size and shape to a standard Langstroth deep super, except that it is modified with openings facing the backside of the hive opposite the hive entrance. This Flow Hive box holds one or more Flow™ frames that while wider, are similar in height and length to the standard Langstroth frame. Each Flow frame is composed of fully drawn plastic comb with deep cells that the bees fill with honey, and cap. 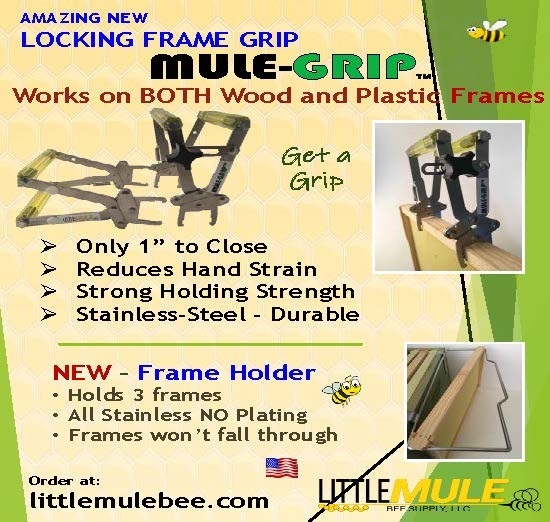 A hose is attached to the base of the Flow Hive frame that is exposed by the opening in the side of the super and a bent metal rod is inserted into the top of the frame. When the rod is turned (like a tap), it forces the two sides of the Flow frame to move slightly in the middle, allowing the honey in the cells to run down through the channels that are created, and out along a trough at the bottom of the frame leading to the hose. Simply insert the other end of the hose into your container of choice. 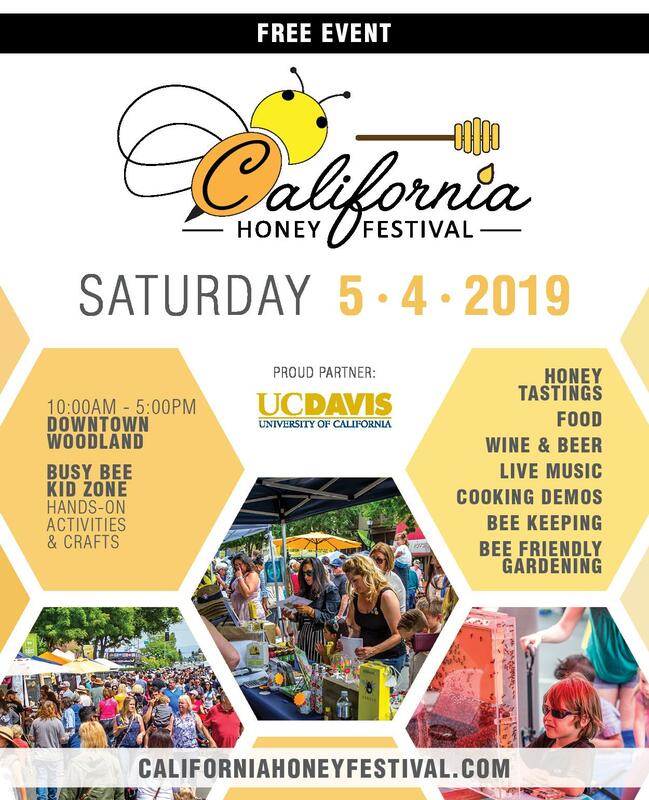 The force of gravity allows the honey to flow out of the end of the hose extremely clean, eliminating the need to strain or filter out the bits of beeswax, propolis, pollen, bee’s legs, etc., that is typically required when producing liquid honey by uncapping and extracting. Any tiny amounts of pollen that do happen to find their way into the honey are individual grains of pollen that fall off the bodies of the bees as they go about their business in the hive. Each Flow frame when completely filled and capped by the bees is reported to hold about seven pounds of honey. Each Flow frame when completely filled and capped by the bees is reported to hold about seven pounds of honey. Depending on the ambient temperature and the moisture content of the honey being harvested, draining an entire Flow frame is reported to take as little as 20 minutes to more than two hours. The Flow frame only works when temperatures are warm enough for honey to flow. Once the frame is drained the metal rod in the upper slot of the Flow frame is turned back to its original position, resetting the comb allowing the bees to uncap the empty cells and get to work refilling them with more honey. A viewing window is cut into the side of the Flow Hive super that allows the frames inside to be monitored without the need for opening up the hive. Both Flow frames and traditional beeswax frames of comb can be combined in the same honey super, with the maximum of six Flow frames fitting in an eight-frame honey super and seven Flow frames fitting into a 10-frame honey super. However, it is likely that the bees will be able to squeeze past standard wax combs and exit via the cut-out in rear of the Flow Hive super especially if the end bars are not full rectangles but are milled to allow bees room to pass between the end bars of adjacent frames. This “rear entrance” could make it difficult for a weak hive to keep robbers at bay and could lead to defensive behavior when the Flow frames are being harvested. This invention is revolutionary in that it has the potential to eliminate about 95% of the labor typically involved with conventional honey harvesting; a process that requires the removal of honey supers, the removal of bees from the supers, transporting the supers to an extraction site, uncapping the comb, and extracting and filtering the honey, then returning the honey supers to the beeyard or storage area. Since there is little disturbance to the bees in the hive when harvesting honey in the Flow frames, the likelihood of being stung is greatly reduced. This is likely to be very popular in South and Central America, and Africa where highly defensive bees are commonly managed. After three years of field trials, Flow Hive maintenance appears to be minimal with the recommendation to scrape out burr comb from supers the same as with standard Langstroth equipment, and to flush out the bottom channel with warm water and perhaps use a bottle brush to clean the channel at the end of the season. Should beebread be stored in some of the Flow frame cells, they do not seem to impede the harvesting of honey in any way. 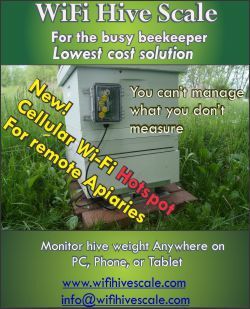 As I pointed out in the article “Beekeeping and Technology” (Bee Culture, February 2015), there are often unintended consequences, sometimes good and sometimes not so much, that come with the implementation of new technologies. 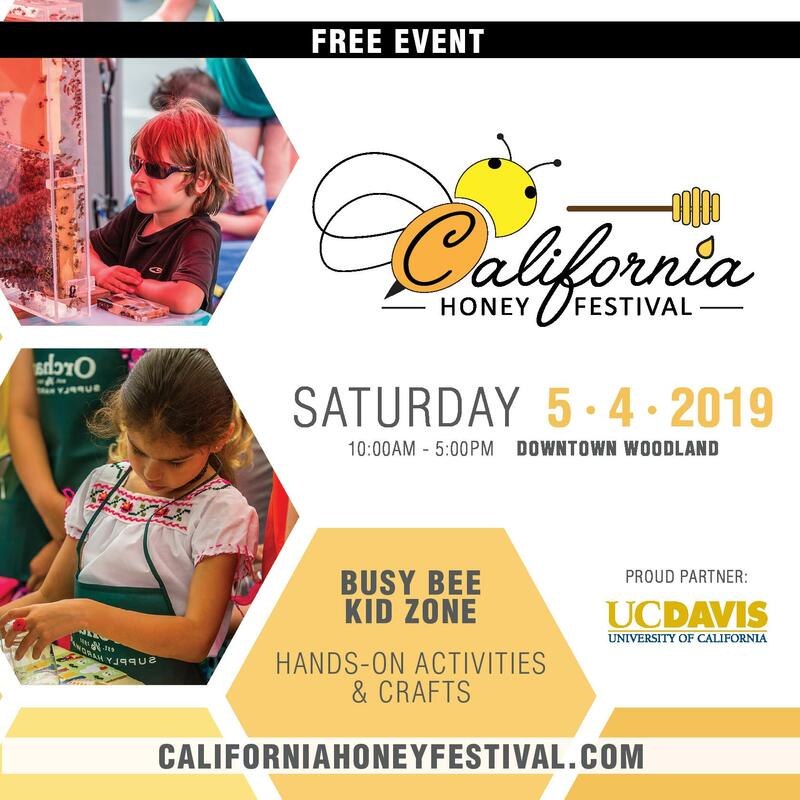 Two potential issues that the Flow Hive brings to mind are the increased reliance on plastic in our bee hives and the type of philosophy or attitude that this beekeeping invention may foster among its users. 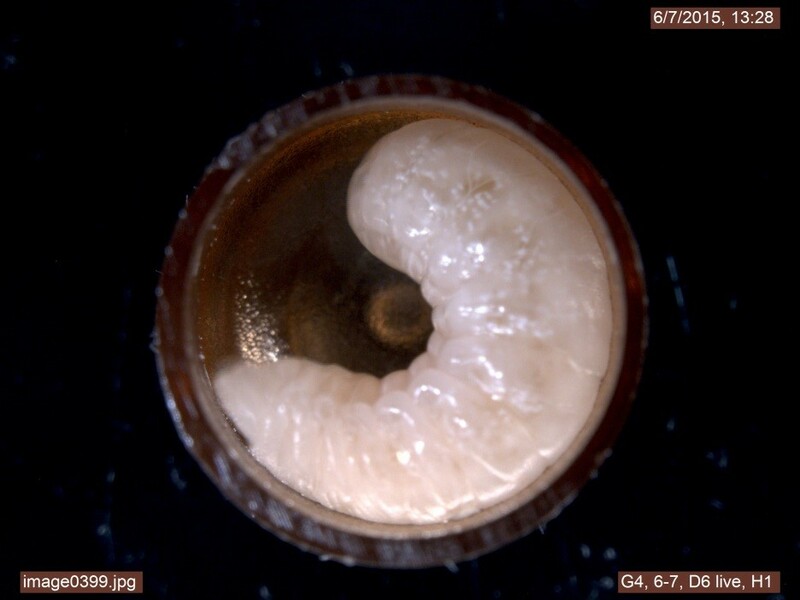 It is well established that the substance royal jelly, that is critical to raising healthy larvae during their first three days or so of development, and the queen that is fed royal jelly throughout her life, exhibits weak estrogenic activities.3,4,5 Given the apparent importance of this estrogenic activity in honey bee development, not enough is known about how the estrogenic compounds emitted by plastic hive components impact the health of the hive. As if the health concerns of compounds related to the use of plastic are not enough, the toxic pollutants produced during plastic production and the huge volume of plastic debris that is clogging up our landfills and accumulating in our seas, trapped and accumulated by ocean currents will not be helped. Unfortunately it is hard to see how the Flow frames could be manufactured any more economically by anything other than plastic. Of course this also means that when a hive must be burned due to American Foul Brood contamination, a lot of toxic fumes will be released into the air and a significant monetary investment will be lost. One has to assume that the current price of $51-$77 per frame will eventually come down as production is scaled up. The other major criticism of this new system for harvesting honey is the potential mind-set that it may encourage in beekeepers that use the Flow Hive. The ease with which a beekeeper can monitor the buildup of the Flow frame comb through the window on the side of the Flow Hive super and extract the harvestable honey from the hive without having to lift the lid and open the hive may aggravate an issue that is already a concern in beekeeping circles: beekeepers who don’t regularly inspect their colonies and keep tabs on the health and well-being of the hive. While the Flow Hive window can give one a rough idea of how fast the Flow Hive honey super is filling up, it does not provide a window into the brood nest potentially preventing the timely diagnosis of queen issues or diseases. 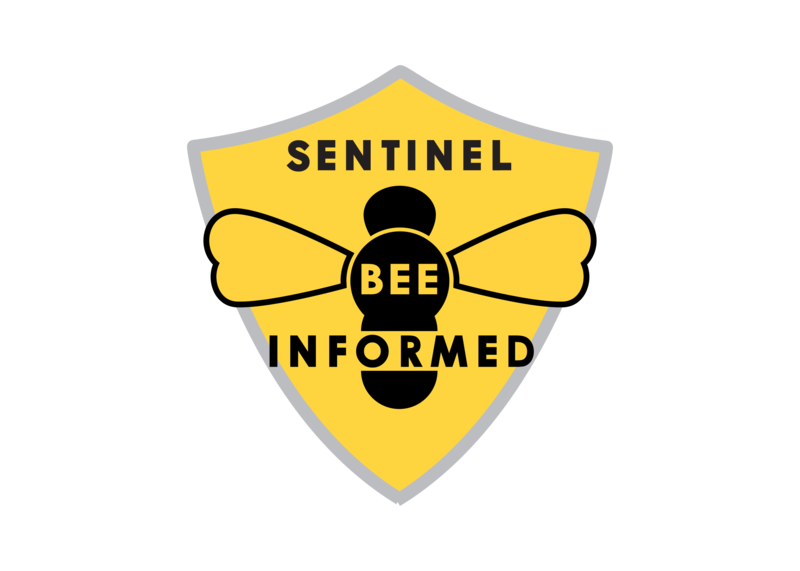 It is a simple fact that unless a beekeeper knows what is going on inside the hive, they are unlikely to be able to intervene on the bees behalf in a timely fashion when trouble rears its head. 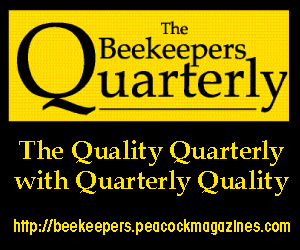 For beekeepers in the northern regions of North America, overwintering is a major challenge. One of the primary requirements for successful wintering is an adequate store of honey. Unless beekeepers take care to ensure that each hive has filled enough honey supers before installing the Flow Hive super on the colony, the ease with which the honey can be harvested could easily result in overharvesting and colonies that either starve during winter, or require a lot of feeding in order to ensure their survival. If the bees are fed an artificial diet in place of their natural diet of honey and pollen, we now know that the overall health of the colony’s immune system is likely to suffer making the colony more vulnerable to disease. The inverse of this situation could also be just as disastrous. Conscientious beekeepers who modulate their impulse to harvest and leave full Flow frames on their colony in order to ensure the hive will have plenty of honey for Winter may find that the significantly deeper cells of the Flow frames so conducive to abundant nectar and honey storage, are not the depth of cell that is favorable for brood rearing. 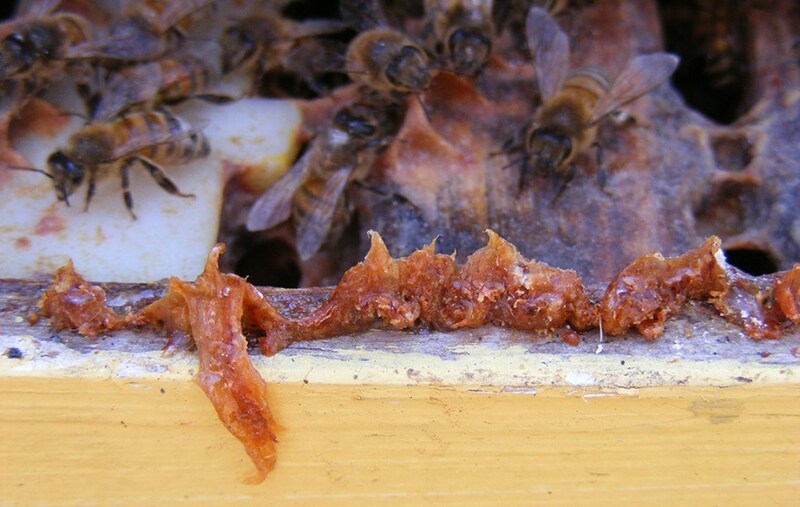 As a result, leaving supers of Flow frames full of honey on the hive in cold climates may result in weak hives in Spring and increased queen issues. Some folks have pointed out that this invention seems to flow from the same extractive mindset that is part and parcel of our capitalistic approach to world governance. 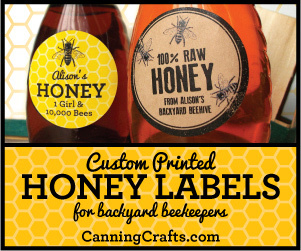 Given capitalism’s current path of never ending growth based primarily on resource extraction to the detriment of planetary health, one can’t help but be concerned that the ease with which we can now take honey from the bees may similarly lead not to their salvation, but in some cases may hasten their demise. 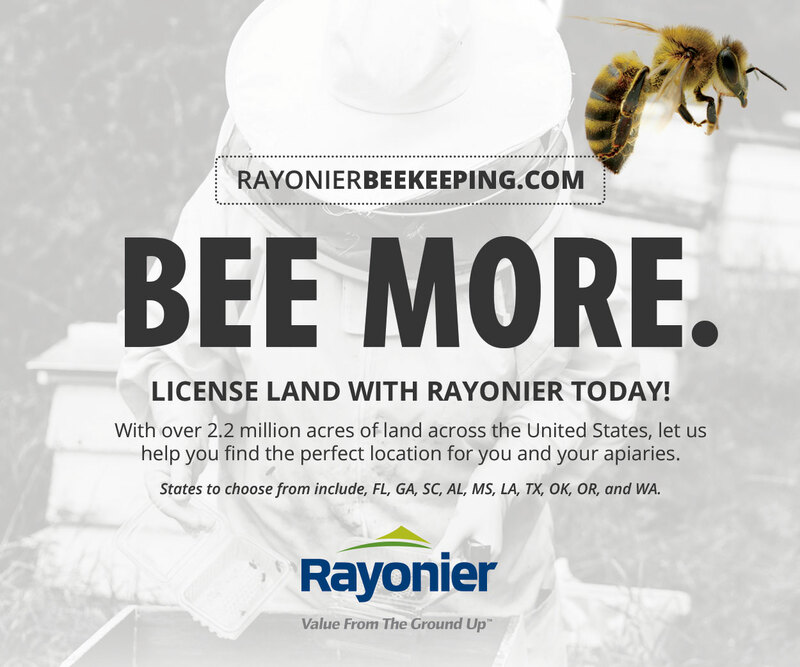 Beekeepers will be challenged to fight the temptation to overharvest and rededicate themselves to proper hive stewardship based upon sound beekeeping principles and an apicultural ethic that does not place their needs above the needs of the bees. 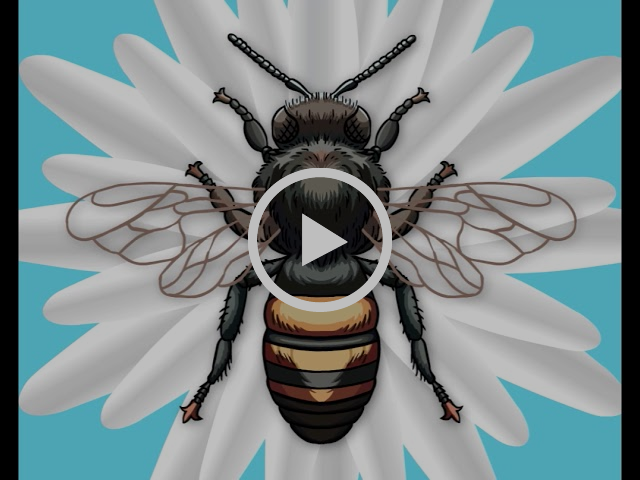 Judging from the comments on the Indiegogo campaign site, Flow™ technology is stimulating a new wave of people getting involved in beekeeping, and has rekindled the spirit in people that gave up beekeeping in the past. 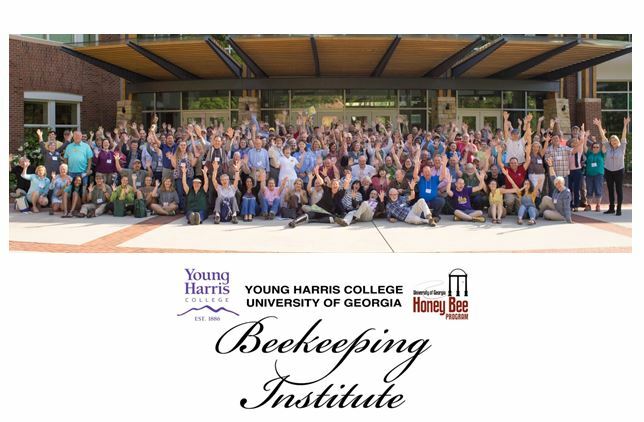 Make no mistake, from now on everyone who leads beekeeping workshops and teaches beekeeping classes must take the time to become at least familiar with the Flow Hive in order to knowledgeably answer the questions that will inevitably arise. 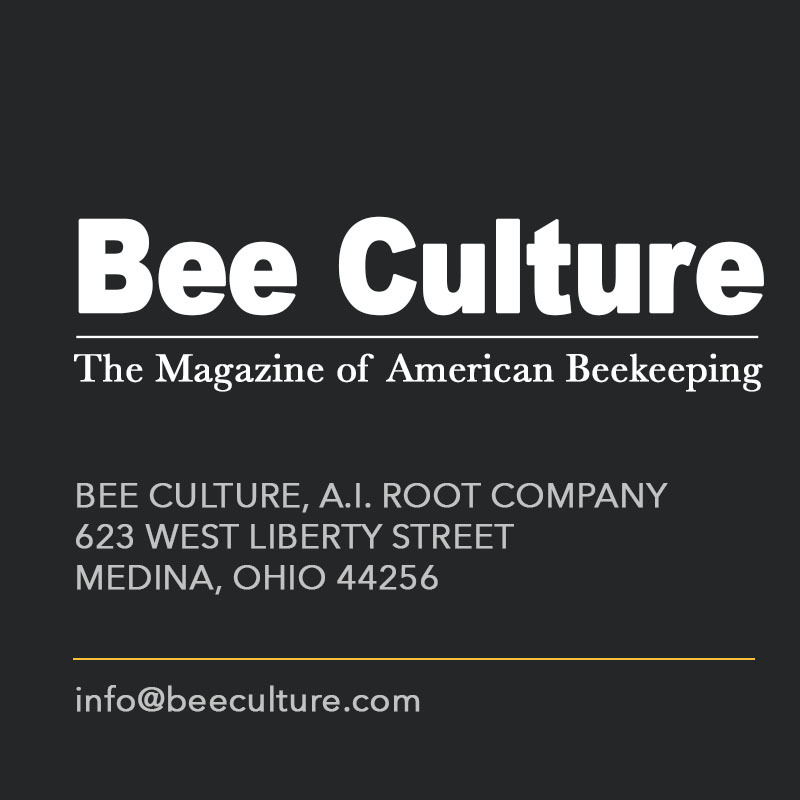 Teachers should be prepared to offer advice such as: if you are concerned about bee stings you should probably still wear a veil, gloves, etc., you will still need to do brood inspections, deal with mites and diseases, hive beetles, wax moths, swarming, and all the rest. Unless your bees are located in a warm desert, semi-arid or tropical climate such as occurs throughout most of Australia and the bees have forage available through most of the year, the Flow frames should not be left on overwintering hives lest the cluster move up onto the frames of honey but are prevented from raising healthy brood in the extra deep cells of the comb (as mentioned above the plastic honey cells in the Flow frame are extra deep which is fine for honey storage, but not conducive to proper egg laying by the queen. The Flow Hive appears to be the biggest technological breakthrough in hive design in well over 150 years. 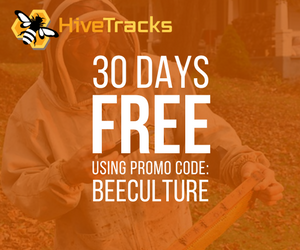 It is likely to take at least several more years of use in all manner of climates and geographic locations in order for beekeepers to learn how to fine tune the Flow Hive benefits and mitigate any of its negative attributes. 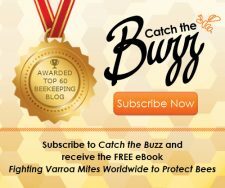 With over 12,000 beekeepers from around the world placing pre-orders through Indiegogo, the Flow Hive has not just captured the imagination of beekeepers around the globe, it is poised to have a major impact on beekeeping generally. Whether it proves to be of long-term value to the health of the hive and the economics of the beekeeping industry, or simply results in a short-term bubble… time will tell. 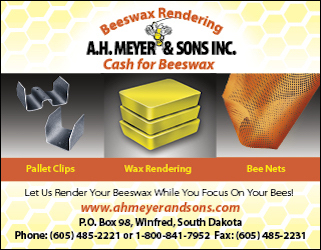 Not a fan of this advertisement for what is, according to my opinion only, not good for the bee. off. And this company wants to introduce bees to this toxic plastic? “For orders which include timber components and frames, these will be despatched in two packages, with the Flow Frames to arrive as a separate package in January. These critics claiming they copied are absurd. Yeah people might have patented a ton of better products, or maybe Flow Hive did copy them – who cares. Flow Hive put the money, resources into putting it on the market. They made it real. Ideas are a dime a dozen – execution is much more important. What I wanna know is how they train all of the bees to leave the honey super before they flip the switch and make the honey pour out. Because otherwise, the honey would drown the bees and they would end up in your “pure” honey that you didn’t really do much to earn anyways. And yes, plastic is bad, for ALL lifeforms. That’s just a plain fact. I’m only going on 3 years as a beekeeper, but even I know that part of what is so awesome about being a beekeeper is interacting with this amazing life form, having reverence and respect for the miracles that they are and produce. The hard work, including all of the reading and research in fascination as to what they are and do is what makes beekeeping worth doing. Considering bees are a working animal that is there to be extracted, you did a good job convincing me to upgrade to a flow hive to try it out. As for foulbrood, bleach sterilization is sufficient.